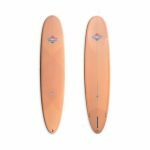 The board retains quite a curvy rocker through the rails, however, the full length single channel running through the bottom of the board straightens the bottom line in comparison to the rail line. This allows the board to keep its manoeuvrability to a maximum while increasing speed through turns and trimming through slower sections. 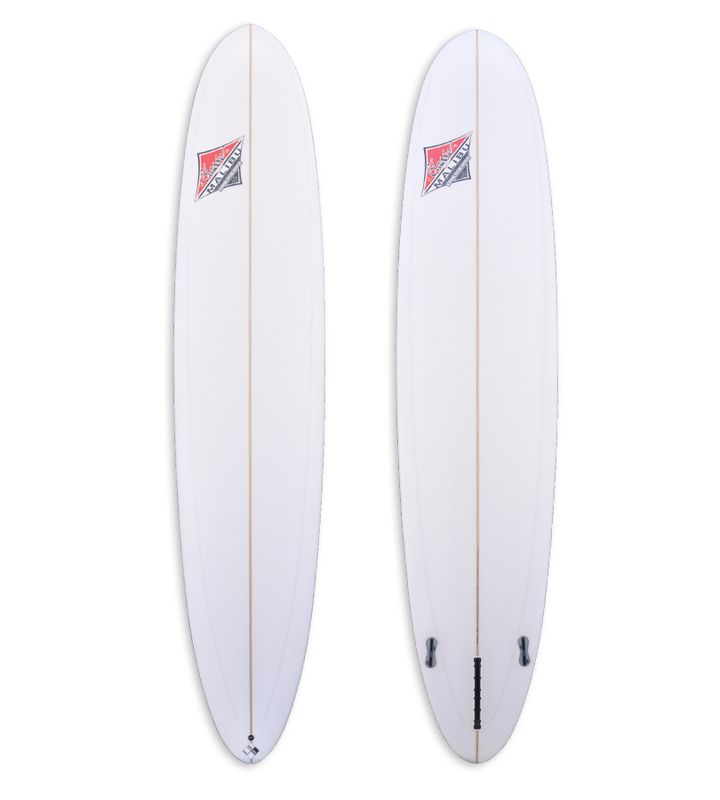 The channel runs from nose concave and blends into the double concaves just in front of the fins. 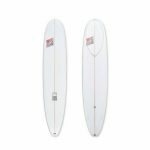 Despite its performance characteristics the board offers great tip time for riders who want the best of both worlds. Being glassed extremely light adds to its responsiveness.